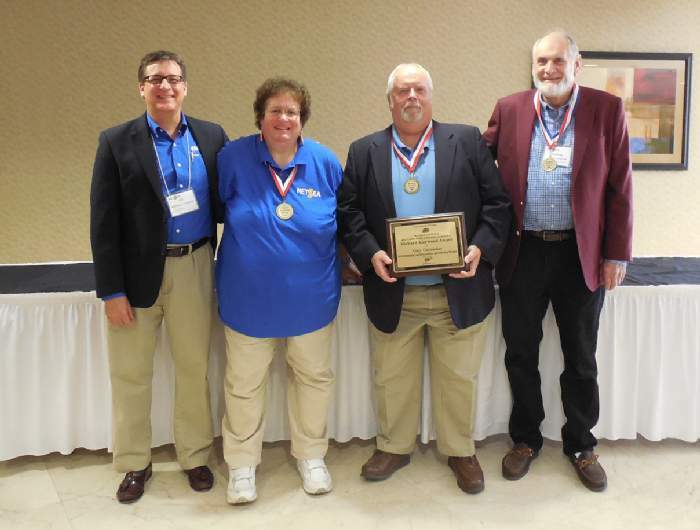 Gary Guzouskas was the 2015 recipient of the Kaywood Award at our conference. ARE YOU READY TO BECOME A NETSEA MEMBER? Great! You can sign up today! Connect with other driving schools and attend seminars to learn new driver education teaching techniques. Learn more.